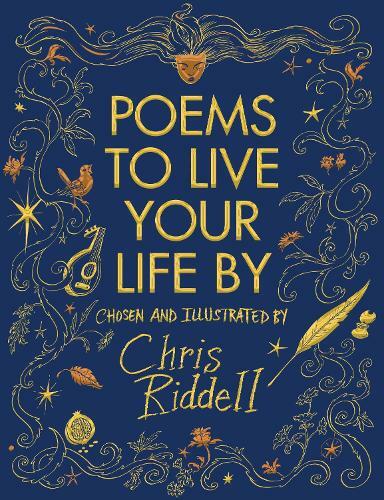 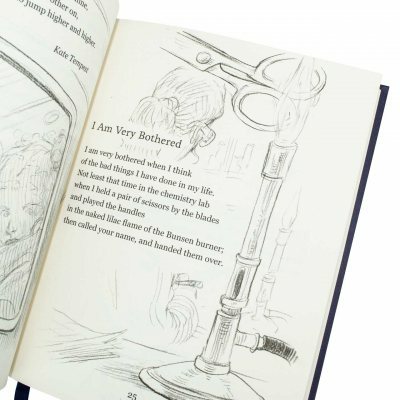 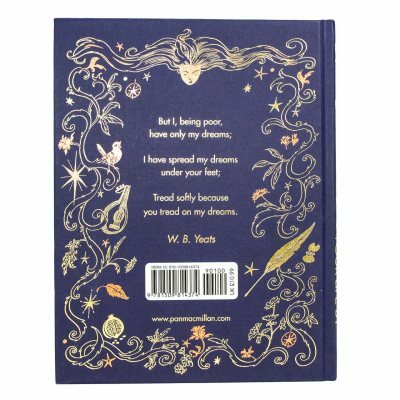 Chosen and individually illustrated by artist and author Chris Riddell, this is a unique selection of poems for every stage of life; verse to inspire, console and illuminate. 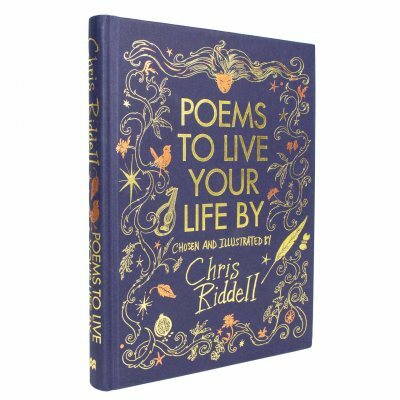 In Poems to Live Your Life By, Chris Riddell, Waterstones Children's Laureate 2015-2017 and political cartoonist for the Observer, has selected his very favourite classic and modern poems about life, death and everything in between. 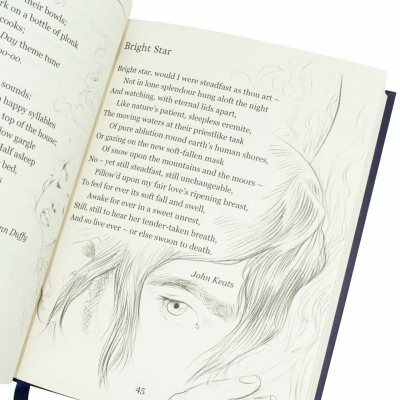 Beautiful selection of classic and contemporary poems to enjoy by yourself or read aloud.